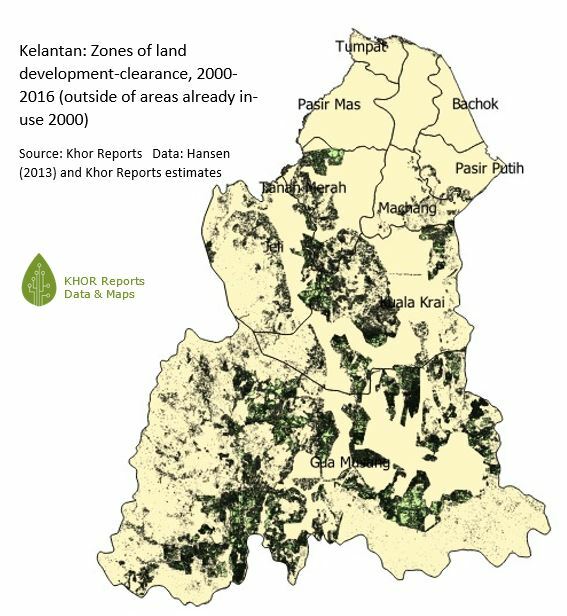 Khor Reports has consolidated data on China's deals, financial regionalisation and engagements in Malaysia, Indonesia, and Thailand; and presents this in the form of a dashboard and map. The sources used includes information from the American Enterprise Institute, news reports, analyst reports, central bank reports and disclosures, company websites, and Khor Reports estimates. The purpose is to begin developing a comprehensive geo-economic (spatial) understanding of China's role in Southeast Asian development. Our preliminary findings show that between 2005 and 2018, Chinese engagements total more than $135 billion across Malaysia, Indonesia, and Thailand. The majority of these engagements are corporate deals, specifically in the form of construction contracts worth approximately $98 billion; of these construction contracts, 45% are located in Indonesia while another 50% are with Malaysia. The data is preliminary and covers deals worth over $100 million - it is possible (and likely) that more projects and engagements exist that were not publicly disclosed. We will update the dashboard as and when we are able to gather more information on China economic engagements in Southeast Asia. You can toggle the map view by Country and Year. Click on a particular Category or Type to gain a more detailed view. The data is all interlinked on the dashboard and the map will adjust accordingly. Data as at April 2018. More details are available on a customised basis; including multiple additional data fields. Please Contact Us to find out more.